Sure, brown eyes are the most common eye color—more than 55% of us have them—but that doesn't mean they aren't special. If you look closely at a dark iris, you'll likely find varying flecks of gold, auburn, or hazel. And to bring out these beautiful hues that make dark eyes unique, beauty vlogger Sona Gasparian has created a tutorial on makeup for brown eyes. From her tips on how to add depth to her technique for applying metallic shadow, Gasparian has brown eye makeup down to a science. Scroll down to watch Gasparian's video that features step-by-step instructions on ways to make your dark irises pop. Now that you've learned how to re-create Gasparian's look, keep scrolling to shop her favorite products for brown eyes. Emphasize the depth and richness of your brown eyes with a shadow that has red undertones. Apply said shadow to the crease of your eye. 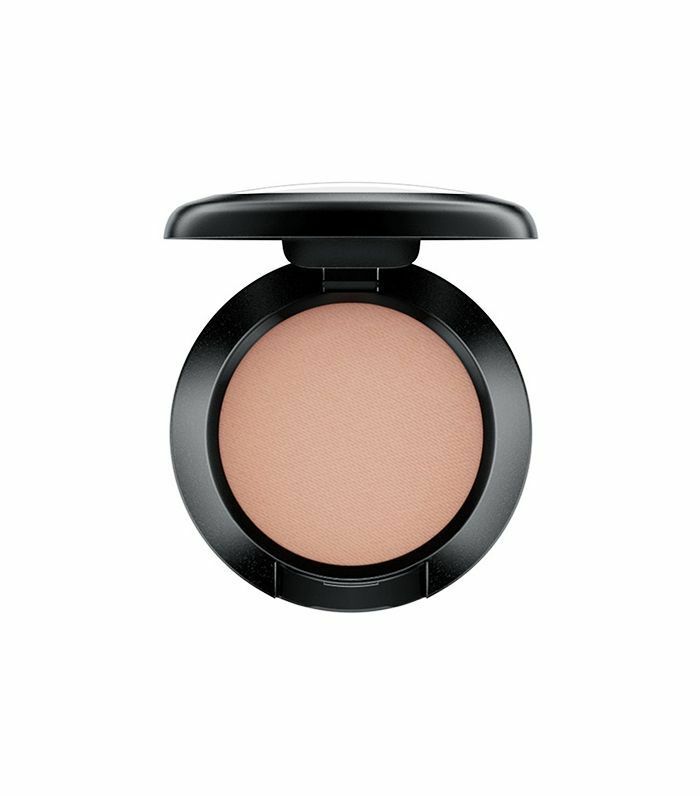 We love this warm chestnut-brown color from MAC, as it works for a variety of skin tones and is surprisingly easy to blend. Next, opt for an opaque metallic eye shadow with a yellow or champagne undertone for the middle of your lid. It'll make your eye color pop and keep your lids looking gorgeously glossy. 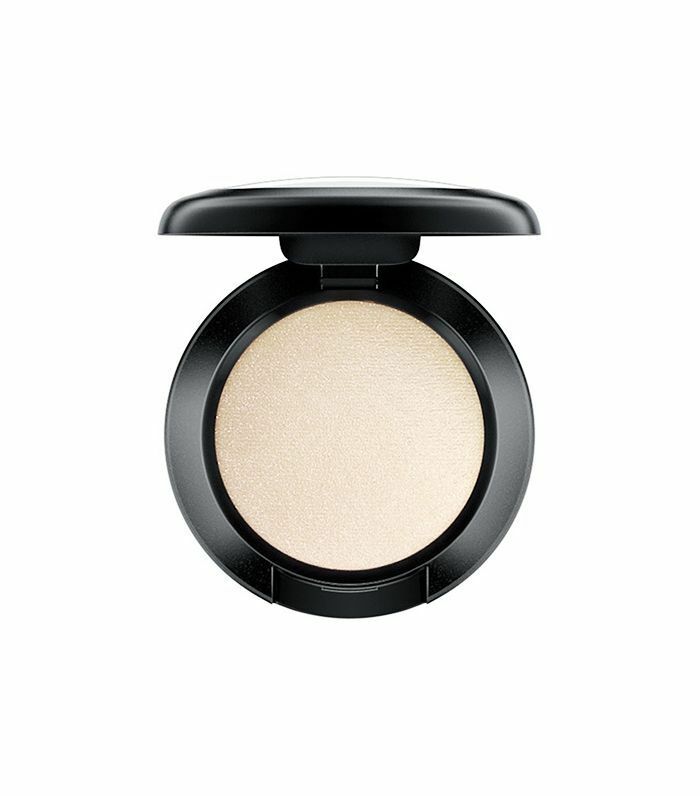 Use this ivory-colored shadow on the inner corners of your eyes as well as along your brow bone for a glow that will show off your eye color as well as your bone structure. 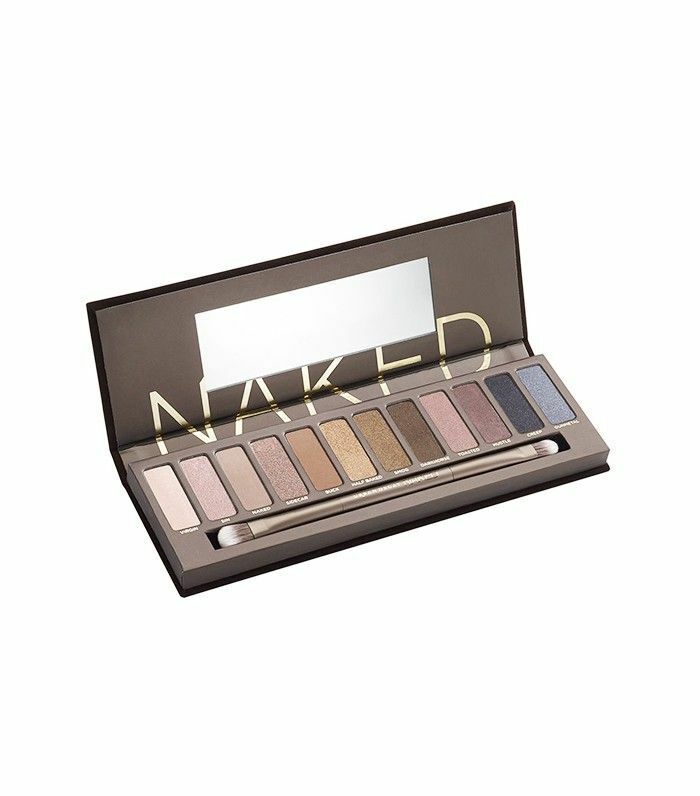 This definitely isn't the first you've heard of Urban Decay's now cult-favorite Naked Palette—but that's for good reason. It houses every warm shade you'll ever need to show off those brown peepers in a variety of textures with a serious color payoff. Want to get Gasparian's exact look? 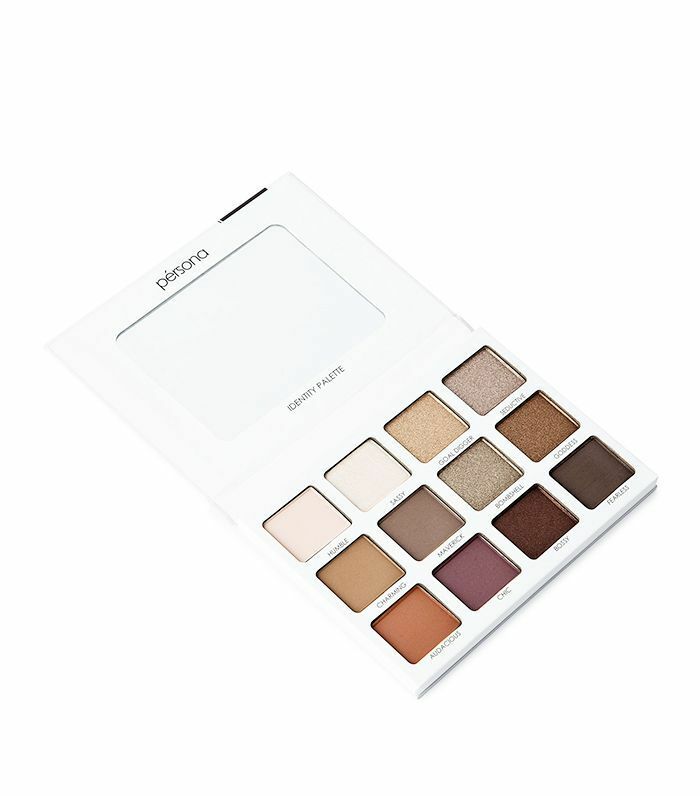 The beauty vlogger created her very own palette composed of 12 neutral-colored shadows, all of which complement brown eyes. Head on over to Simply Sona for more makeup tutorials and beauty inspiration. Next up: Watch this video tutorial on how to make your eyes look bigger in nine steps.